18.09mm x 15.86mm / 0.712in. x 0.624in. 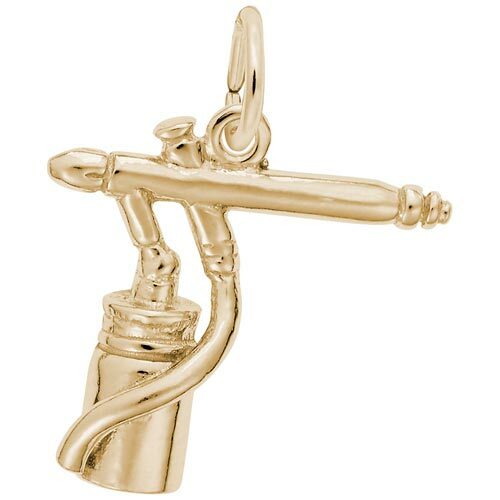 3 Dimensional Airbrush Charm. Charm has a hollowed out bottom.